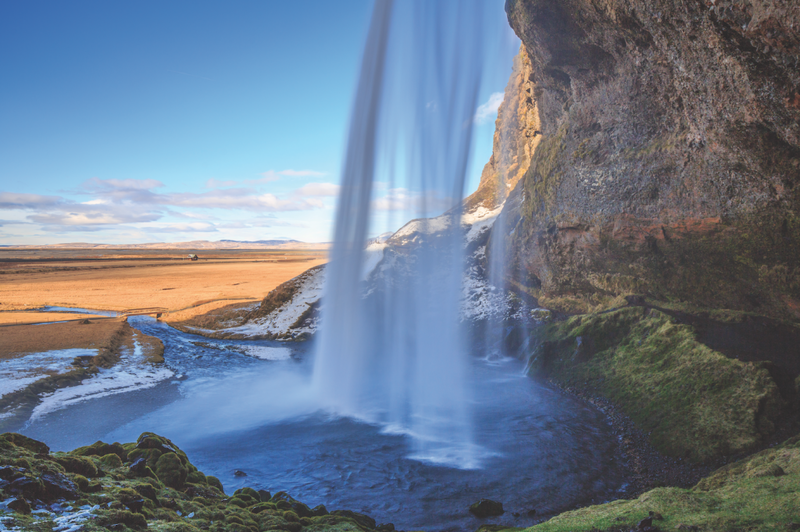 Break out your bucket list—a runner who’s traveled to more than 100 countries offers up her top locations to work up a sweat. My favorite way to get to know an area is on the run. Through an organized event like the Vietnam Mountain Marathon or the Everest Trail Race in Nepal, you have the chance to see so much more of a country than you would as a tourist on a bus or in a car. Even better: experiences that are completely unplanned. Show up with a pair of running shoes and no clue where to go, and the locals simply hand over a map with all of the trails marked. I’ve done this in the Alps and Pyrenees; I love the freedom to explore on my own. Often I will use a race or a particular running route as an excuse to travel to a new place. As both an avid runner and traveler, I have been to more than 100 countries and lived in seven different ones. Six years ago, I transitioned from mostly roads to trails, while trying to deal with a long-term hamstring injury, and have fallen in love with running in the mountains and exploring nature. With my home base in the Western Australia capital of Perth, I came up with this list of my top 12 places to run around the world. I hope to inspire you to plan an amazing running vacation of your own. Maybe I’ll run into you! I first visited this region in the Alps to run the 2016 Ultra-Trail Mont Blanc, one of the most famous trail races in the world. 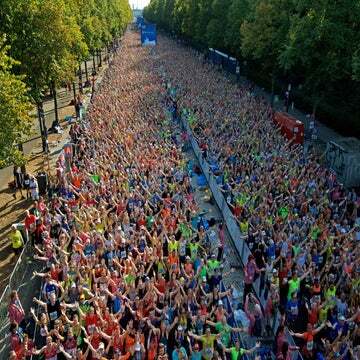 American runners might not be familiar with the event, but it’s incredibly popular in Europe. The finish line has crowds five people deep cheering for the runners as if it were a football game. I recommend the race, but at 170K, it’s not for everyone! You can also go to the Chamonix Valley on your own. It’s a trail runner’s dream with miles and miles of gorgeous well-kept and well-marked paths, from flat or rolling to steep and technical. The Alps have simply stunning mountain scenery with green pastures in summer and snow-covered peaks in winter, and the locals are warm and friendly. Off the trails, back in the valley, there are great food, drinks and shopping too. When to go: Summer (April to October) is the best time for runners, but Chamonix is a year-round paradise, with winter ushering in excellent skiing and winter activities. Insider tip: Stay in a village outside Chamonix for cheaper accommodations, and take advantage of the free shuttle buses to get around the valley. One minute you are in the midst of a pulsing, busy and congested Asian city, and the next you are running on paved paths and smooth trails with jungle and island views on one side and towering skyscrapers on the other. Steep technical trails abound for those who want a bit more adventure. I was lucky enough to live here for three years and enjoyed some of the best running of my life. When to go: Spring (February to April) or fall (October and November), before and after it gets too hot and humid. Insider tip: Hong Kong is known for convenient public transportation and super-cheap taxis. Carry some cash with you, and you can run however long or far you want and get back to your starting point without any problems. You can’t come to England without visiting the Lake District! Often shrouded in low clouds and drizzle, this is a region of lakes, rolling hills and friendly sheep. Use a smidge of imagination, and you could be in a scene straight from Harry Potter. It’s a peaceful and beautiful place to run along quiet country lanes. When to go: Summer (July to September), when it’s warm and more likely to be sunny. 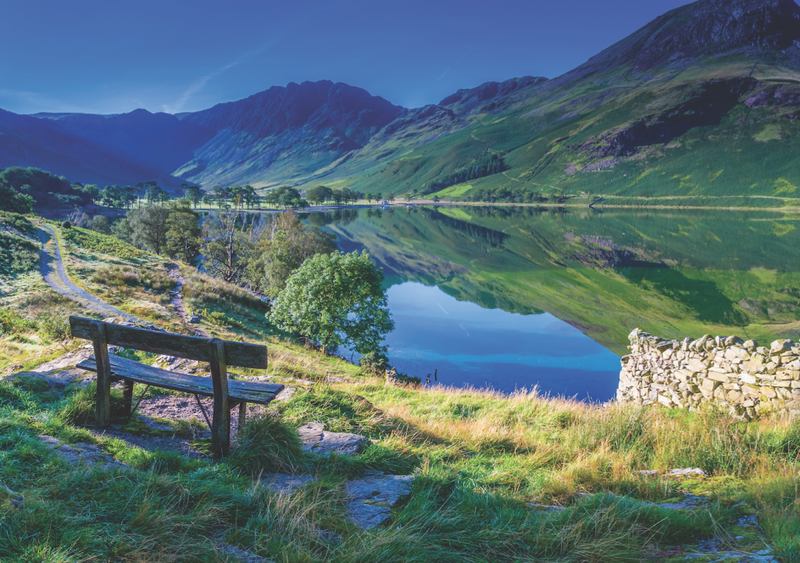 Insider tip: Pick up an Ordinance Survey (OS) map from a bookshop with every path, trail and walkway in the area marked. making it a fun place to explore on foot. When to go: Fall (September to November) and spring (March and April), when it is not too hot or too cold. Insider tip: Contact Trail Running Nepal—they are always organizing local running races in Kathmandu and are happy to help travelers find running companions. When I was living in London and seeking a warm-weather weekend to get me through the dreary, dark, cold U.K. winter, I’d escape here. Known to most as a beach-party destination with year-round Mediterranean weather and awesome beaches, this area features an outdoor lover’s paradise as well. Head inland to find great hiking, running and cycling through spectacular volcanic scenery. Run up to the top of a volcano and then down to a beach—how’s that for a perfect morning? When to go: Winter (November to March), before it gets too hot. Insider tip: If you want nightlife and activity, stay in a beach town and rent a car to get around. All of the parks and trails are simply day trips away. 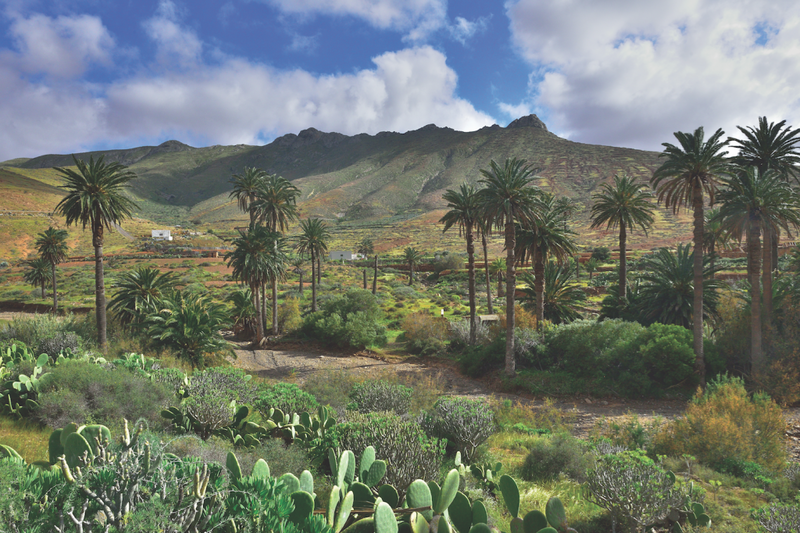 For those who prefer quiet villages, reserve a spot inland and experience what may be the true Canary Islands. This country is relaxed and very easy to explore—with every kind of outdoor adventure imaginable (and unimaginable). All of the cities have great running options, either directly in the heart of things or on trails just outside. 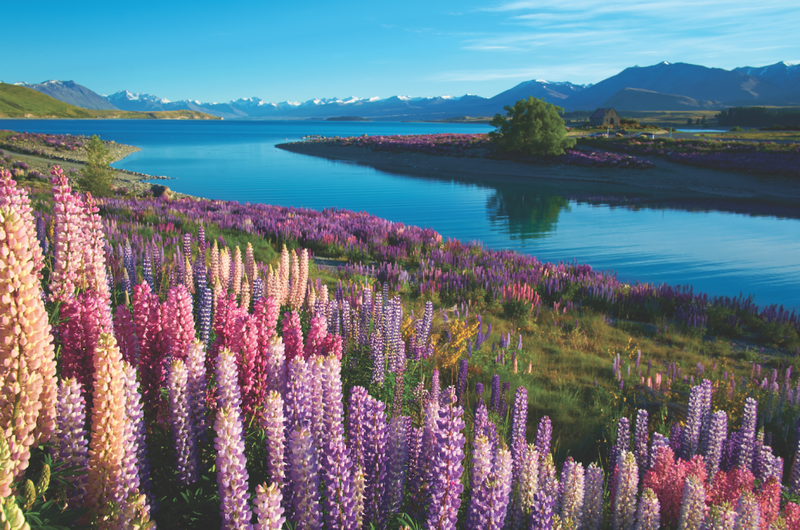 A 40-minute drive from Auckland, you will find the coast with running paths along beaches and the cliffs above. I’ve been a few times—the lure of this dreamland is real—and have participated in the 100K Tarawera Ultra Marathon and the 70K Hillary Ultra Race. When to go: Their summer (our winter, December to February), when there is slightly less rain. Insider tip: Most of the longer treks require bookings in advance, as the overnight huts get crowded in the summertime. There’s so much to see and it’s easy (and cheap) to get around by public transport or with your own wheels. Don’t stay put! I’d heard great things about the Pyrenees and decided to explore it from this tiny country, sandwiched between France and Spain. 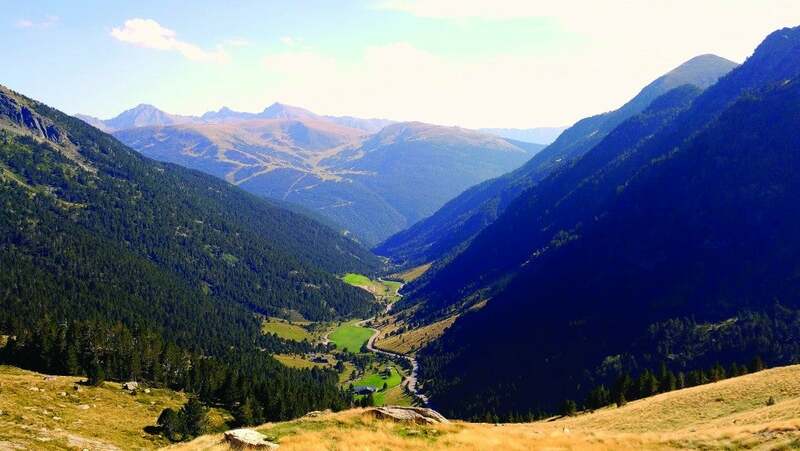 Quiet and forgotten by tourists, Andorra has stunning nature and scenery. If you like trail running and want to explore a less-trodden place with well-marked and plentiful trails, this is it. While on one run, I went down a wrong path and all of a sudden the holas (Spanish is the spoken language in Andorra) from passing hikers changed to bonjours, and I realized I had run across the border into France without even knowing! 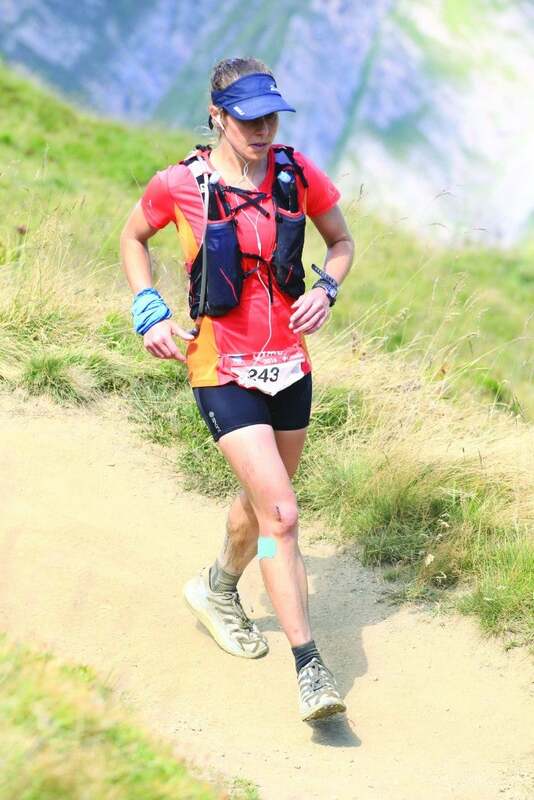 When to go: Summer (May to September), when all the ski slopes turn into running paths. Insider tip: Don’t stay in the main city—all you will see are casinos and duty-free shopping. Take a bus or drive less than an hour outside of town, and stay in one of the villages, where you’ll have all the trails at your doorstep. 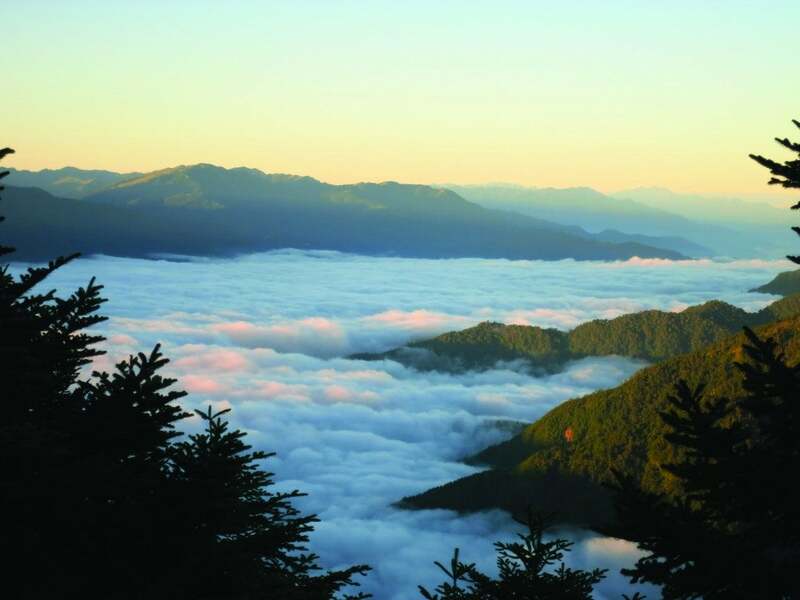 When I was living in Hong Kong, I traveled to explore the mountains of Taiwan—they have several peaks around 10,000 feet and a great trail system. While running the O’ Holy Ridge trek in the Shei-Pa National Park, we camped in huts and woke up above the clouds. This relatively small country is easy to explore, whether you want to be in a busy Asian city, quiet fishing village or the mountains. 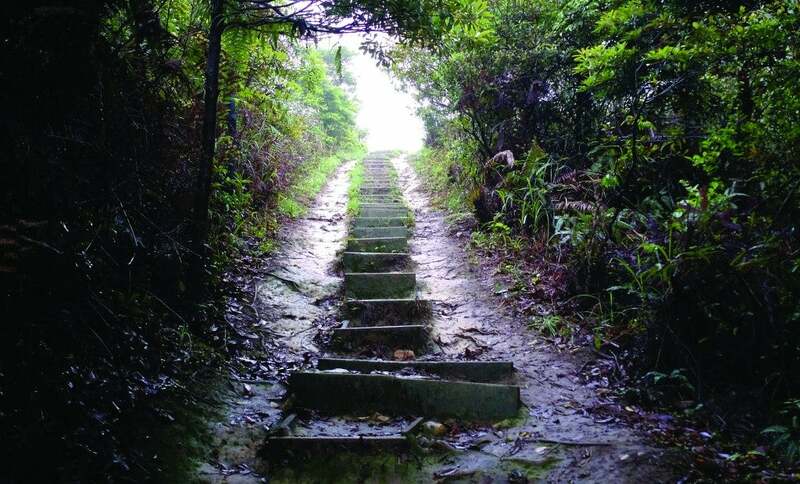 You can stay in bustling Taipei and still easily access lovely nature paths and mountain hikes. When to go: Spring (March and April) and fall (September and October), when it’s not too hot and humid or too cold. Insider tip: Everyone is friendly and, even if they don’t speak English, will offer to help you. On a road trip through the region, I was especially impressed with Croatia and Montenegro, for their picture-perfect coastal towns and beaches, inland nature and friendly people throughout. If you wake up early in the towns, you can run on cobbled streets and along fortified city walls before the cruise ships invade. Outside the cities, there are great trails and parks. Exploring Durmitor National Park in the northern part of Montenegro was a favorite. When to go: Spring (March to May) and fall (September to November), before it’s too hot or too cold. Insider tip: Rent a car, and wind along the coast. 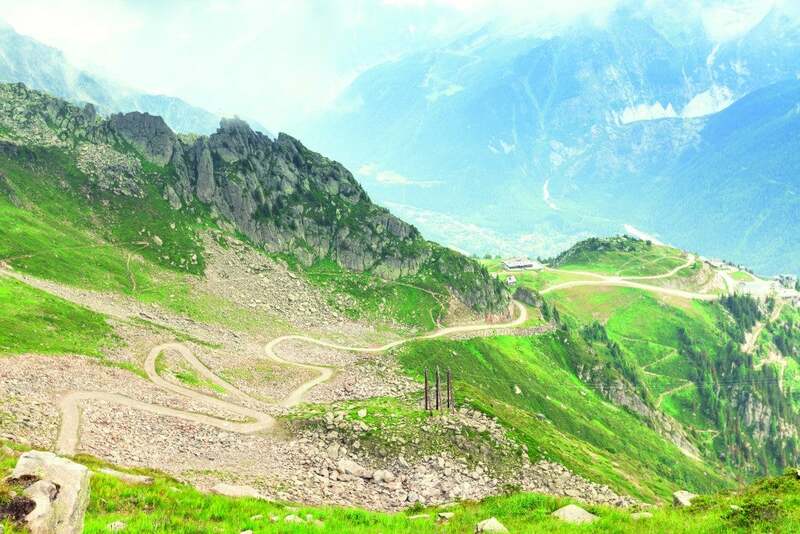 Driving between the countries is easy, and there’s a variety of scenery and places to explore with your own wheels—and by getting out on your own two feet. Think Aladdin, Arabian Nights or any of the classic Middle Eastern films, and this is Oman: stunning desert scenery, welcoming people, beautiful Arab culture and a safe country to experience. I visited when my husband was working here. In Muscat, there is great running on the promenade that runs the length of the city and on trails just above. Outside Muscat, there are trails through wadis (desert oases) with places to cool off and swim, as well as trails in and around canyons. Just make sure to go with someone who knows the way or take a map, as the trails are not always well marked. When to go: Winter (December to February), when it is not boiling hot. Insider tip: Rent a 4×4, bring a tent and go exploring! Oman has a nomadic culture and a right to roam, which means all land is public property and you can park, camp, sleep anywhere you like. One night we were driving from Muscat to a park where we would be hiking the next day and it got quite dark, so instead of driving all the way, we pulled off the road, drove a few minutes to the coast and set up camp on the shore. In the morning, we woke up and found several fellow campers around us and a beautiful beach at our feet. The cold, unpredictable and insane landscape of this country includes places that you will never be able to spell or pronounce. In summer, it is warm enough to run, and the trails can be explored with relatively few tourists and ridiculously out-of-this-world scenery to yourself. We took a public 4×4 bus (yes, they exist) off-road and through rivers to get to a national park. When to go: Summer (June to September), when it is not freezing, or winter if you want to see the northern lights. Insider tip: In summer, there are public buses that can take you all around the beautiful country. In winter, a lot of the roads are impassable, so the travel options are limited to a circuit near Reykjavik. The opportunity to see lions, elephants and giraffes may draw you to this English-speaking country, but don’t plan a run on your safari day (for obvious life-threatening reasons). 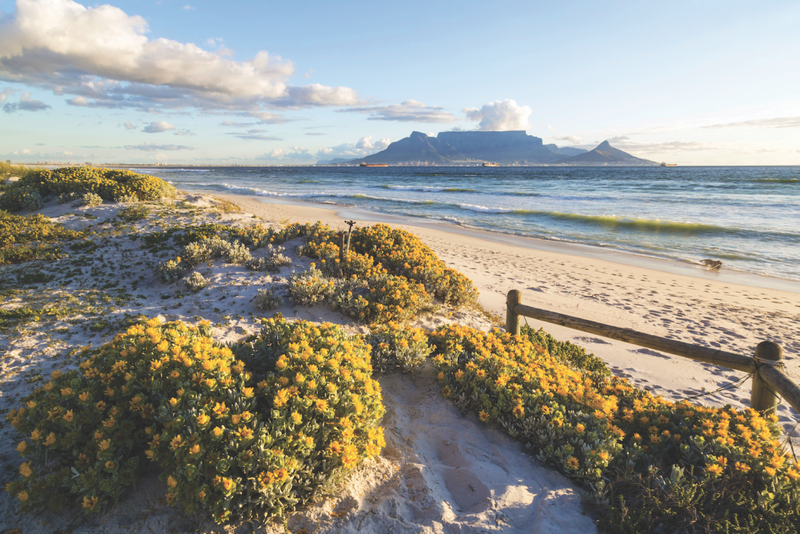 The capital of Cape Town has some gorgeous options from beach-side runs to off-road trail runs in Table Mountain National Park. For the more adventurous, the Drakensberg Mountains have rolling hills and trails to explore. When to go: Their spring (September to November) or fall (March to May), when it is not too hot or too cold. Insider tip: It’s a big country to explore with so many different activities available, so you should fly from city to city and rent cars in between to cut down on travel time.